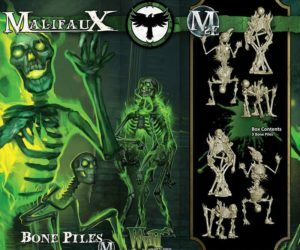 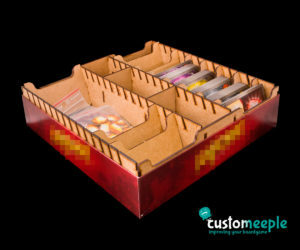 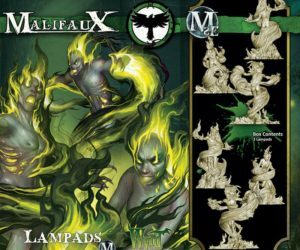 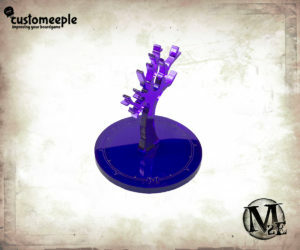 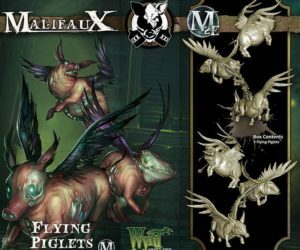 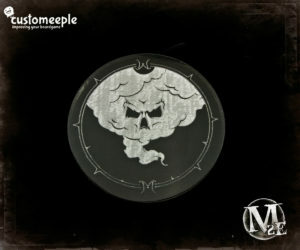 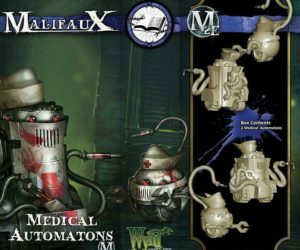 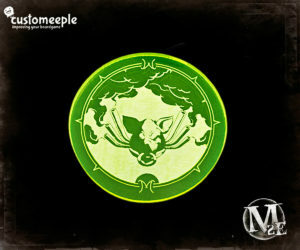 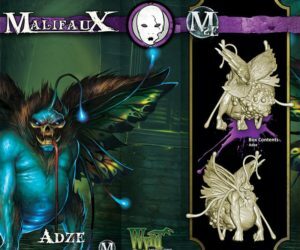 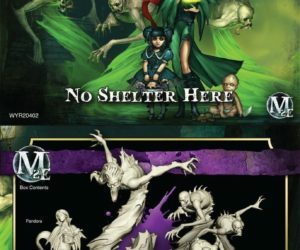 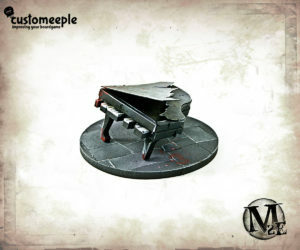 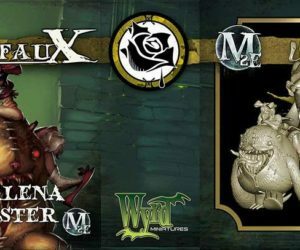 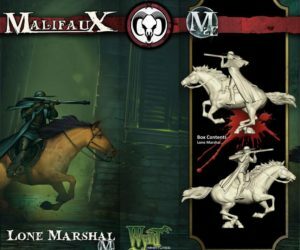 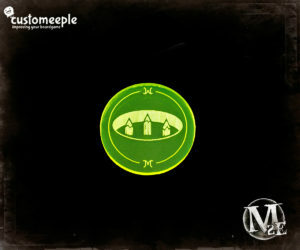 Set of tokens to indicate pit trap in Malifaux. 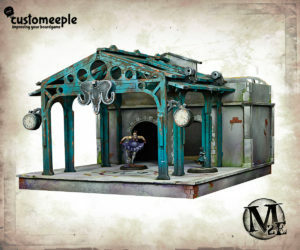 Scenery train halt for Malifaux. 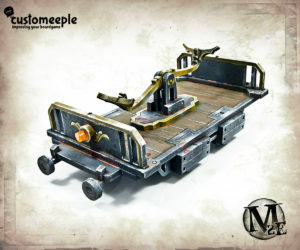 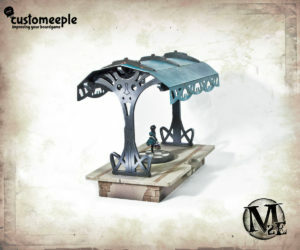 Scenery Pump trolley for Malifaux. 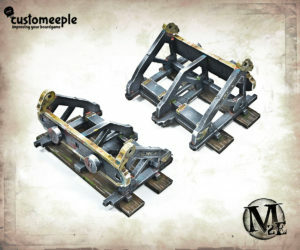 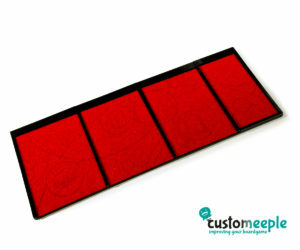 Scenery Train Buffer for Malifaux. 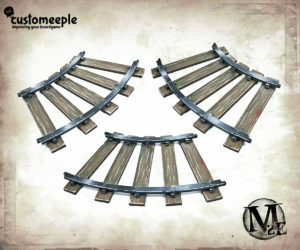 Scenery curve rails for Malifaux. 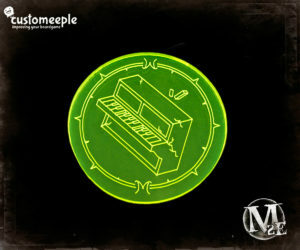 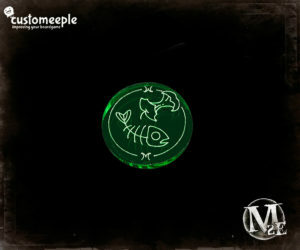 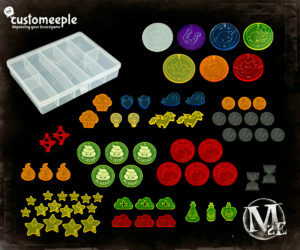 Set of tokens to indicate trash location in Malifaux.